Hey ladys, so check this out it’s winter and it’s time for some protective styles. 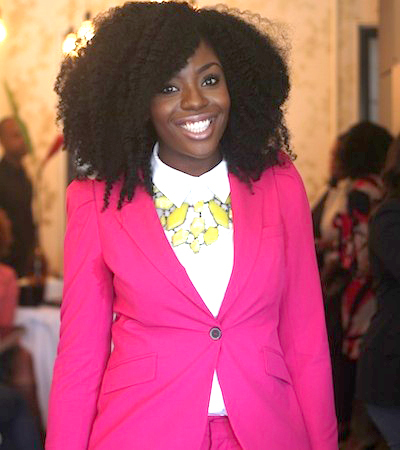 I stumbled upon a fellow natural Kemi and soon to be a Historian who told me about Heat-Free Hair Movement who was founded by Ngozi Opara who owns a natural hair studio in Washington, D.C. called NZO Hair Studios that specializes in hair weaves, extensions and other protective styles. What is Heat-Free Hair Movement? 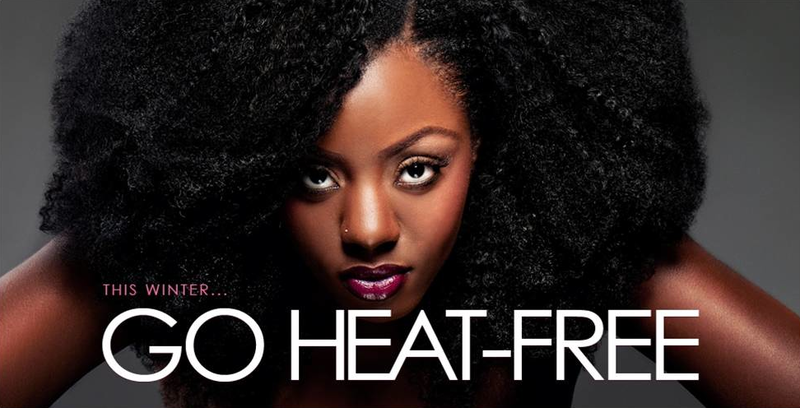 Heat-Free Hair is a movement that encourages women to embrace protective styling in the form of weaves and extensions because of the benefits it provides.